Scroll down for the #vrchat conversation report for July 21st, 2018 EST. When it comes to participants, we ranked 27th among 423 conversations. In terms of the number of posts, we ranked 27th out of 423 conversations that took place. This conversation ranked 19th out of 423 in terms of the amplification of ideas & content. There were 64 reshares, 60% of posts, during the course of the conversation. Sound engineer of 10 years. 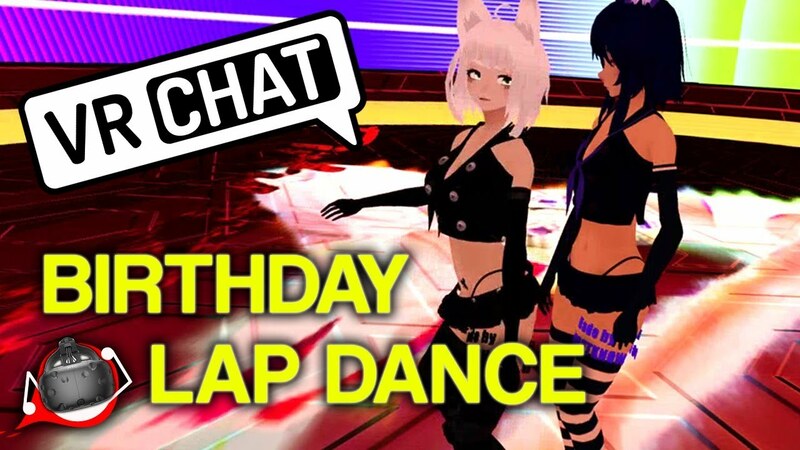 Currently riding the meme wave that is VRChat. Dead rising 4 voice impressions and singing request.